We accept PPO, Premier, DPO, EPO, and PDP insurances. We serve many patients from nearby companies such as Google, Apple, Facebook, Intuit, Microsoft, Applied Materials, Lockheed Martin, Intuitive Surgical, amongst all others. 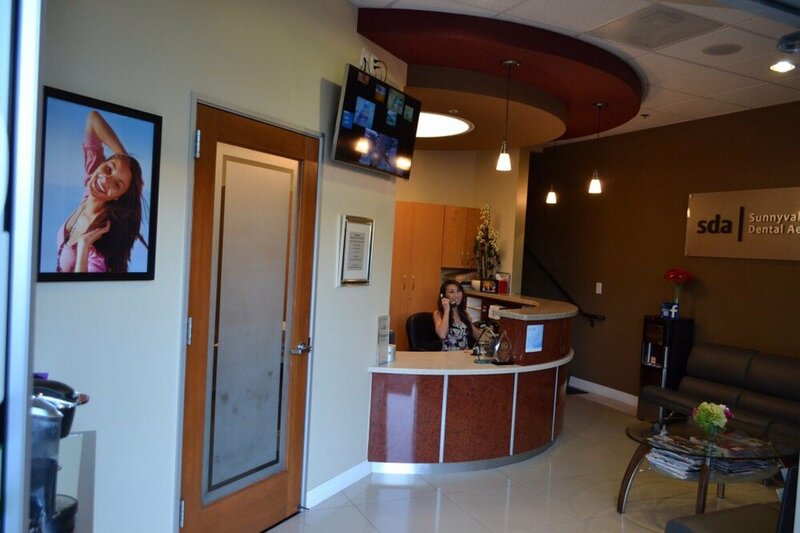 Call us today at (408) 736-8880 to verify your dental insurance prior to your visit to take advantage of your benefits!